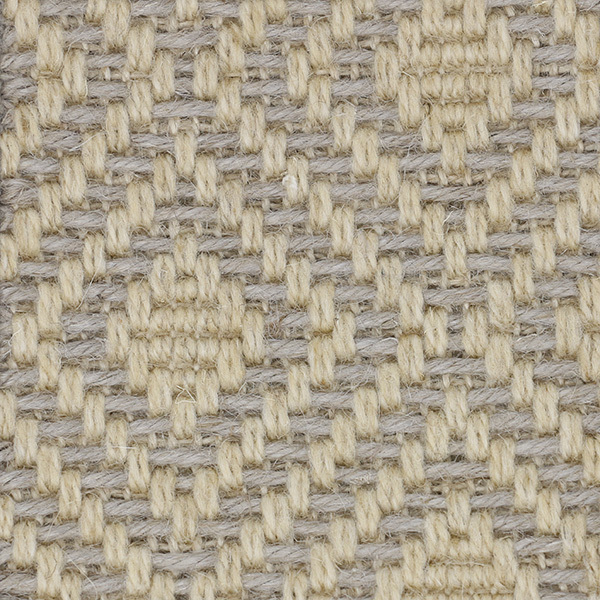 Geneva features a simple but elegant diamond pattern. 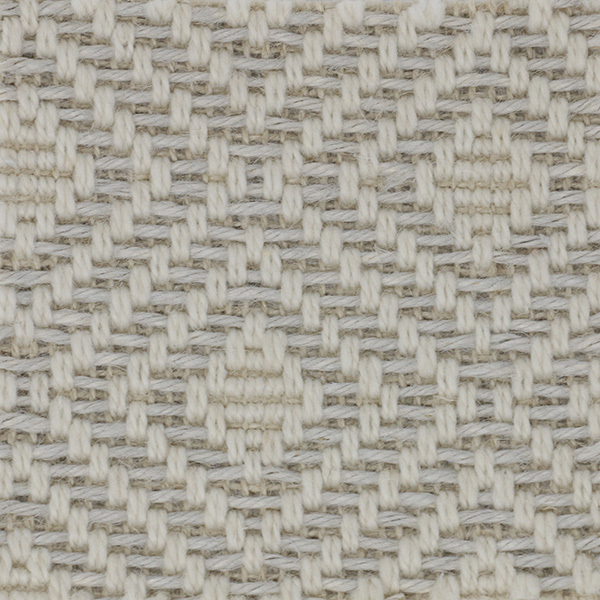 Woven from 100% New Zealand wool, this weave is a pleasure to step on. It is available in three natural colors. 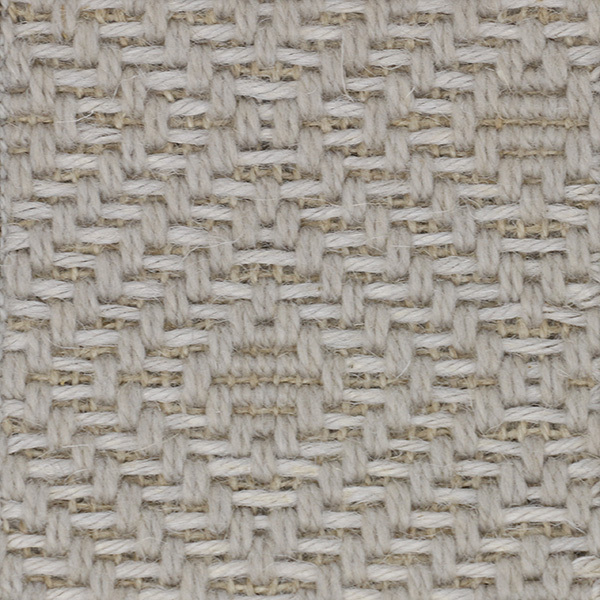 Broadloom for wall-to-wall installation costs $150 per sq yd. The roll width is 13' 2". For more information or to create a custom rug, see our rug builder below. Freight is free with all rug orders. Pattern Repeat: 4 1/2" x 4 1/2"